OMG! 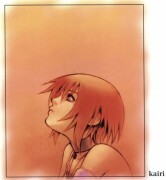 i think that is the best kingdom hearts pic yet! thank u so much for sharing it! GREAT! GREAT! Love it! Thanks! Wow! I love this wallpaper. Where did you find something this cool! 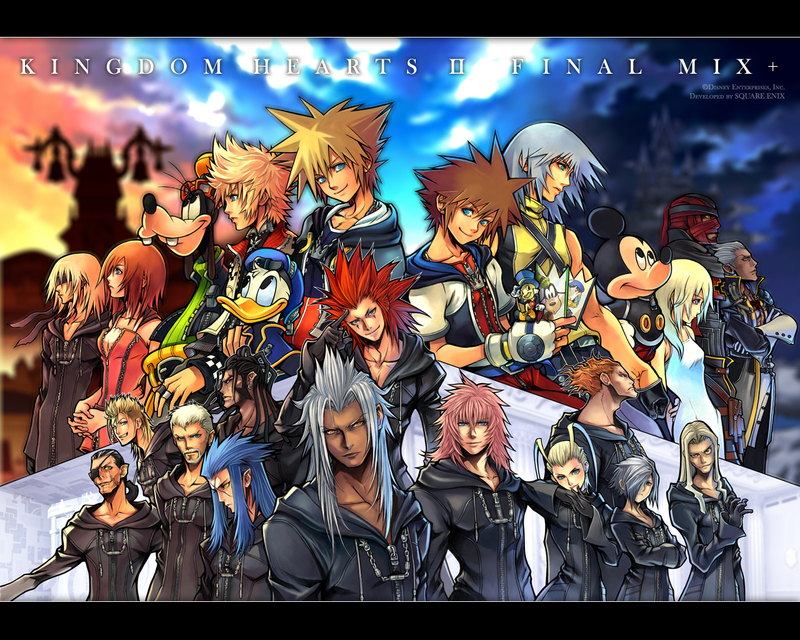 I really like it with all the Kingdom Hearts character on it. I always wanted a wallpaper with them all. Cool! And all thanks to you! THANK YOU! Wooooooooooooooooooooooooow! Marvellous! Great job! Added to favourites! yea this pic rocks! with the main characters and orginazation XIII and all :P thanks alot! Oooo wows! Looks really good! The magic circle looks really cool^^ Really awesome composition! Great work! Wowzers! I love it when Disney and anime were mixed together! 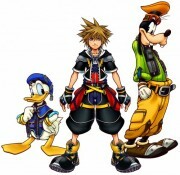 Kingdom Hearts is awesome! I love how this shows the time differences.